Speed network your way through some of the top EU destinations and choose the best fit for your company in one morning with practical advice from the professionals who have the insight in working with the various EU regulators. 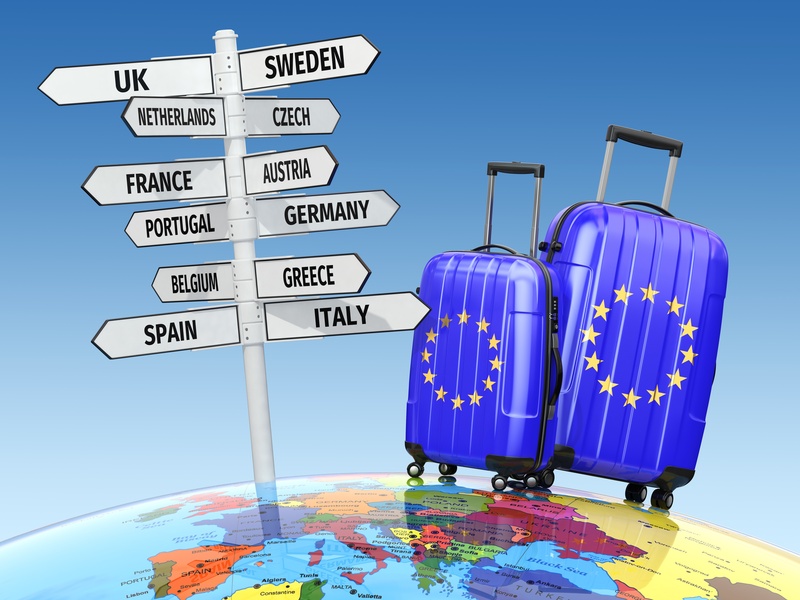 This workshop will assist you in deciding on the best EU destination for your second licence in the event of a no Brexit deal. Anyone responsible for assuring or delivering regulatory compliance in a bank, e-money institution or payment institution will benefit from the insight of our industry experts. Tea/coffee and pastries will be available for all guests on arrival. Sign up today for this not to be missed event!